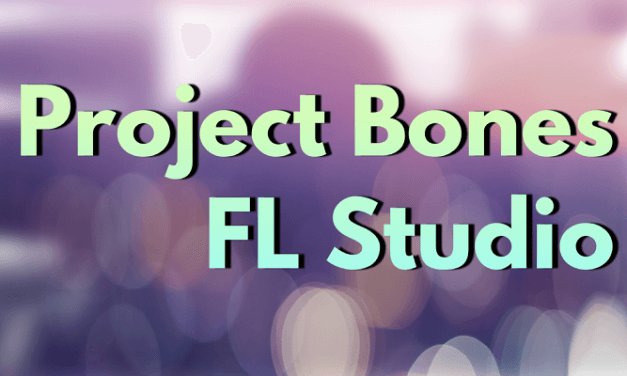 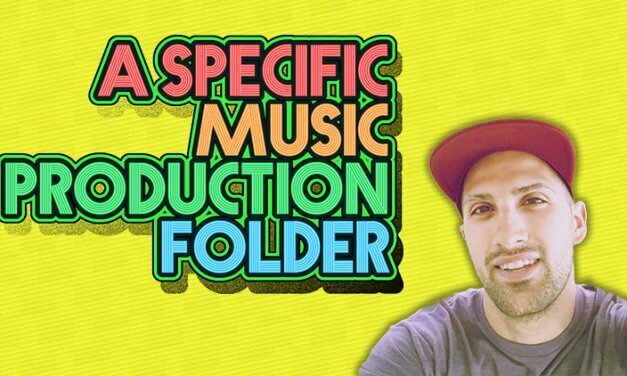 A Specific Music Production Folder is a course teaching you the importance of having an organized music production folder. 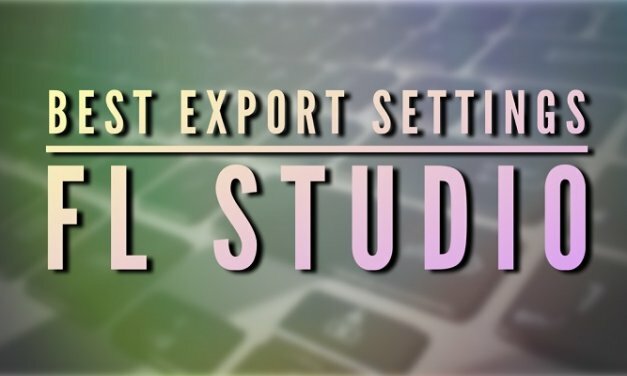 It will save you from missing files and allow you to focus on your music. 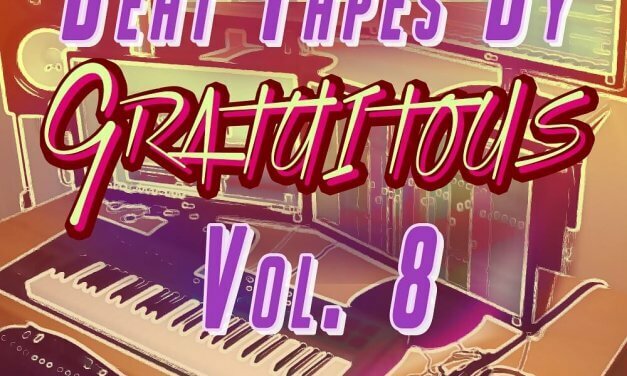 Download BEAT TAPES By GratuiTous Vol. 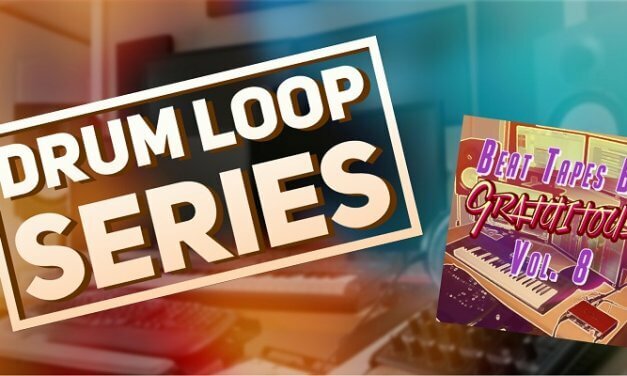 8 free through this article! 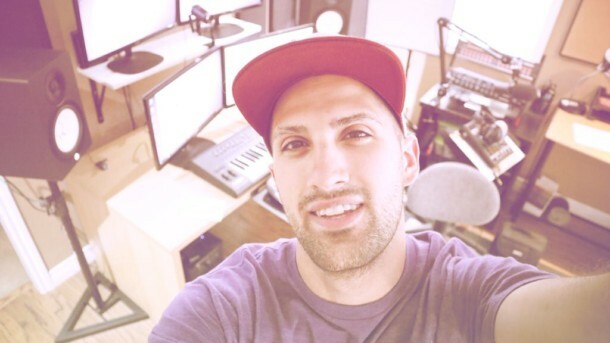 - See the background story and favorite tracks of GratuiTous' on this release. 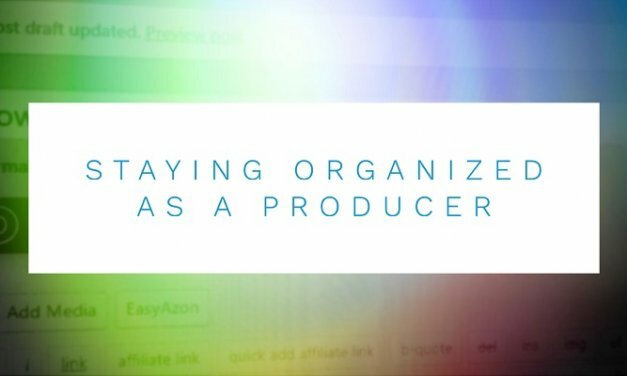 Learn my tips about staying organized as a producer and how to release content consistently in this digital age we're living in.